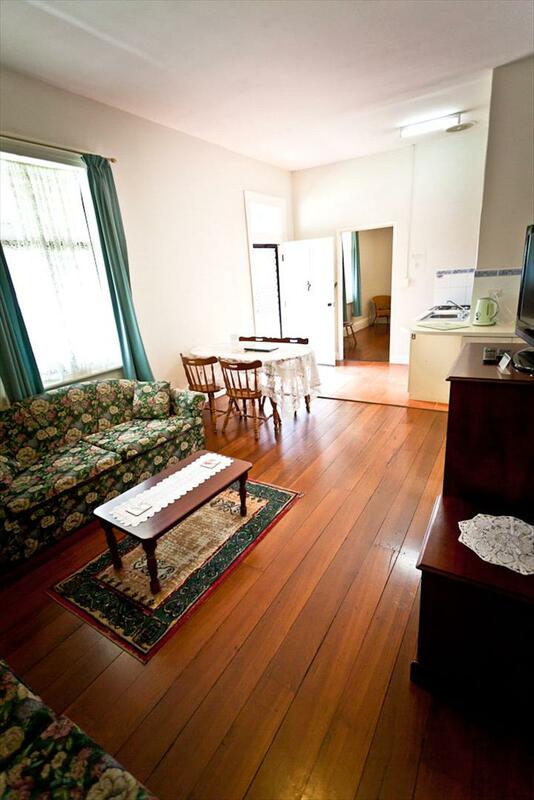 Built circa 1895 and centrally located in the heart of Albany, My Place Colonial Accommodation is a small heritage building offering old world charm and contemporary style self-catering accommodation. My Place Colonial Accommodation is a two minute stroll away from the Albany town centre where guests will find cafes, speciality shops, excellent restaurants, banks, post office, supermarkets, and the Albany Visitors Centre. Choose to dine in at the nearby restaurants Albany has to offer, or perhaps relax in the lovely cottage gardens, after cooking up a feast using the barbecue facilities. Alternatively visit the local Grower's Markets and prepare a gourmet treat in your own kitchen. 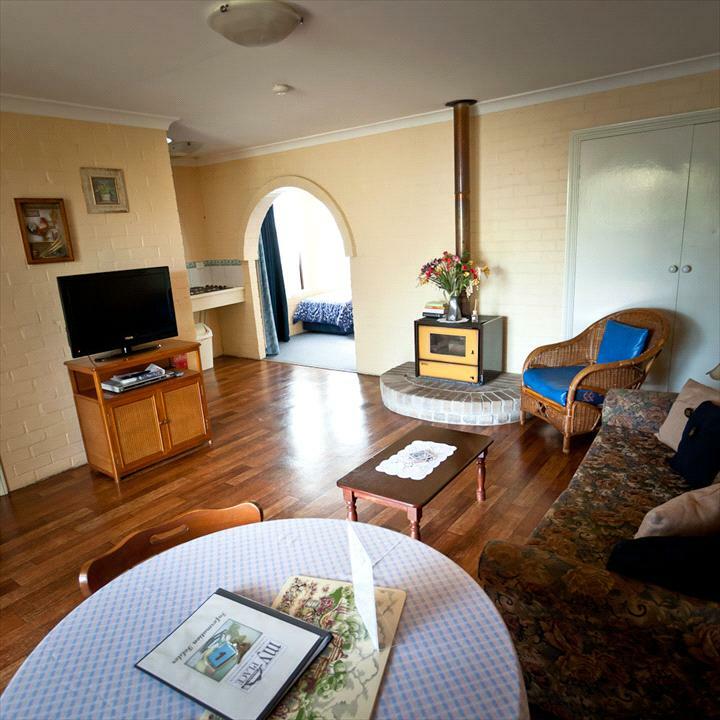 Each of the comfortable rooms are unique and offer modern conveniences including a fully equipped kitchen, heating, en-suite bathrooms, and LCD televisions with DVD players. Leyton Apartment is a beautiful heritage apartment located in the city centre. Perfect for the romantic couples get away or single guest that simply wants to experience a unique type of accommodation. 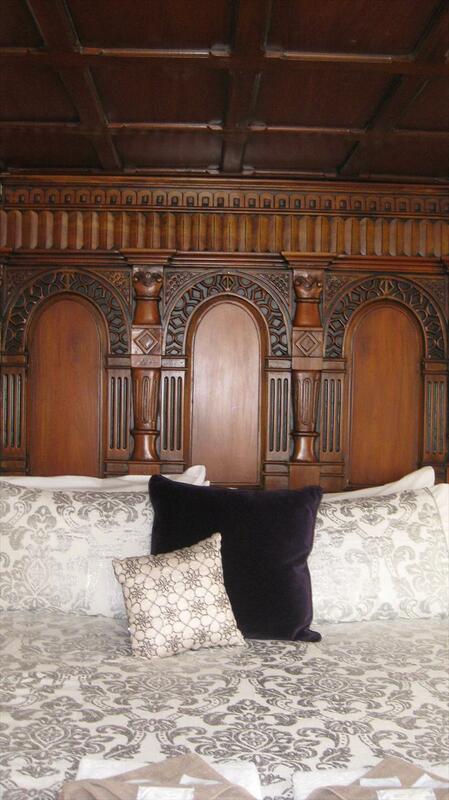 With its ornate four poster bed, cosy lounge and 1930s kitchen Leyton House is full of character. Our one bedroom units will sleep up to 3 guests. They both have a queen size bed and single bed. Each one bedroom unit has its own bathroom facilities and gas heating. All kitchens are fully equipped with a cook top, microwave, toaster, kettle and refrigerator. Each unit has a large LCD TV and DVD player. Linen and towels are supplied. Our quaint, affordable, studio units are perfect for the single traveller or couple. There is a queen size bed in the open plan room and all linen and towels are provided. Each studio unit has its own ensuite. 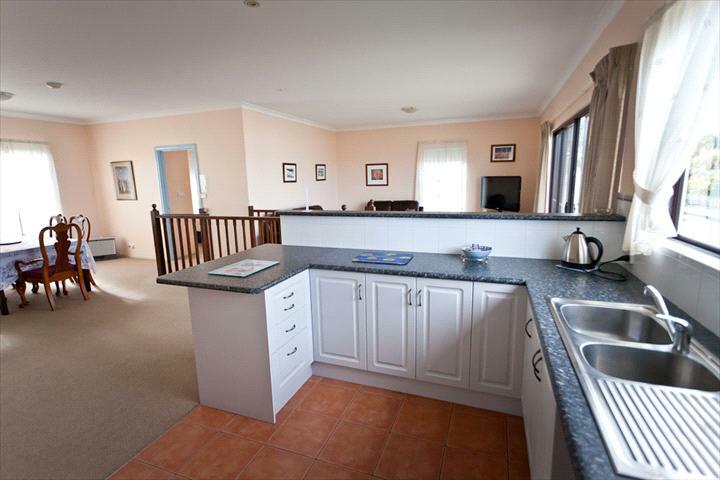 The fully self contained kitchen has a cook top, microwave, toaster, kettle and refrigerator. An LCD TV and DVD player are provided for your entertainment. Off street parking, close to this unit is available. Relax in the large rooms of yesteryear in this spacious two bedroom unit. The main bedroom has a queen size bed, the second has a queen and a single bed. All linen and towels are provided. The fully self contained kitchen has an electric cook top, microwave, toaster, kettle and refrigerator. A TV and DVD player are provided for your entertainment. Off street parking, close to this unit is available. Cots and high chairs are available for hire. Unit four is a modern, spacious unit that has town and harbour views. It is on the second floor and has an internal stair case. The large kitchen is fully self contained and includes an electric cook top and oven, large refrigerator, microwave, toaster and kettle. The main bedroom has a semi ensuite and contains a queen size bed. 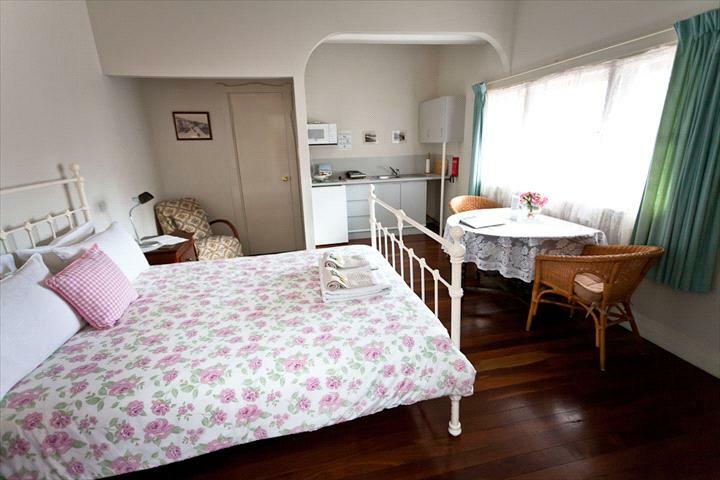 The second bedroom contains a double bed and a single bed. All linen and towels are provided. A large LCD TV and DVD player are provided for your entertainment. Cots and high chairs are available for hire and on site laundry facilities are available. Off street parking, close to this unit is available. CANCELLATION POLICY Reservations made within 14 days of arrival require full payment at the time of booking. If the booking is cancelled more than 14 days prior to the commencement of the booking monies received will be refunded less a $50 administration fee If the booking is cancelled 14 days or less prior to the commencement of the booking the cancellation fee is 50% of the total booking or the first nights tariff whichever is greater. If guests fail to take up accommodation the booking will be automatically cancelled and will incur fee of 50% of the total booking or the first nights fees whichever is greater In addition there will be a $62 Albany Visitor Centre cancellation fee. Credit card details will be required at time of booking and on check in.